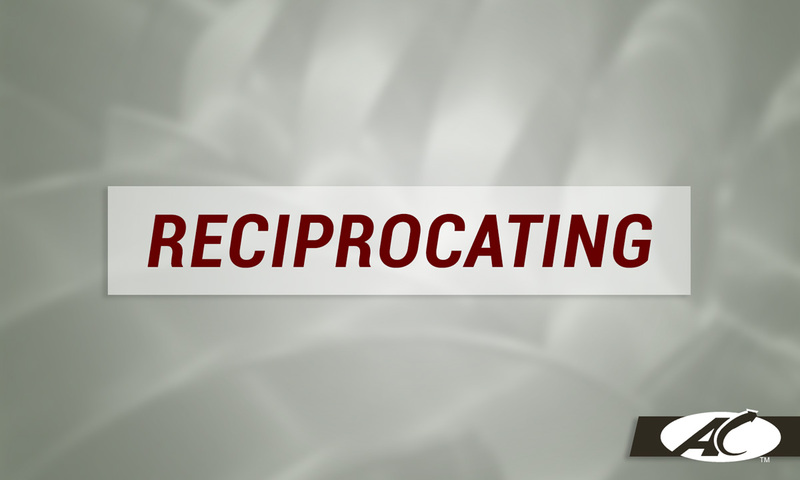 AC Component Specialists provides unsurpassed service for the life of your compressor, from initial delivery to the service and maintenance along with technical support. AC Component Specialists, Inc. is the authorized North American distributor for HITACHI screw compressors used in the HVAC/R industry. 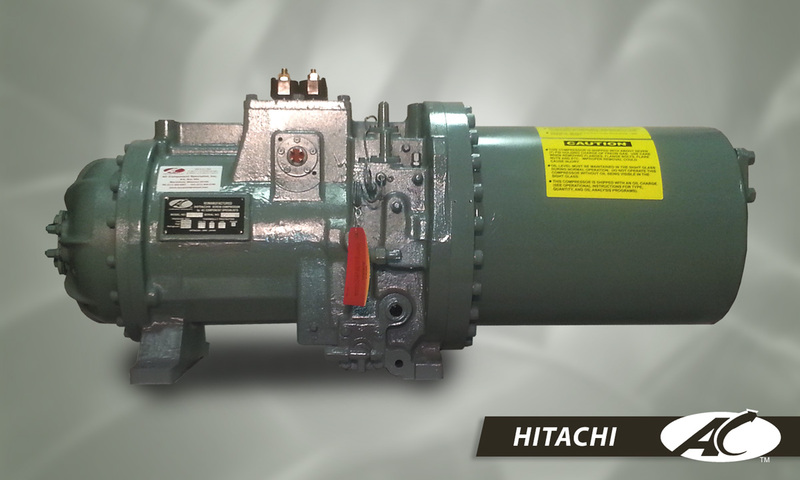 AC Component Specialists offers OEM customers additional products and services to compliment the excellent quality of HITACHI compressors. AC Component Specialists is a premier sales and service center in North America for compressors used in air conditioning and refrigeration. 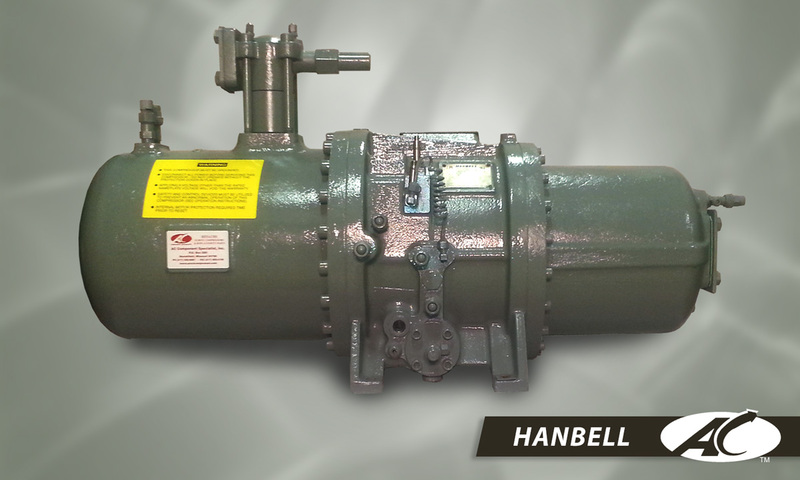 From our central location in Marshfield, Missouri, AC Component Specialists offers our customers, throughout the United States, Canada, and Mexico quick response to compressor replacement and service needs. 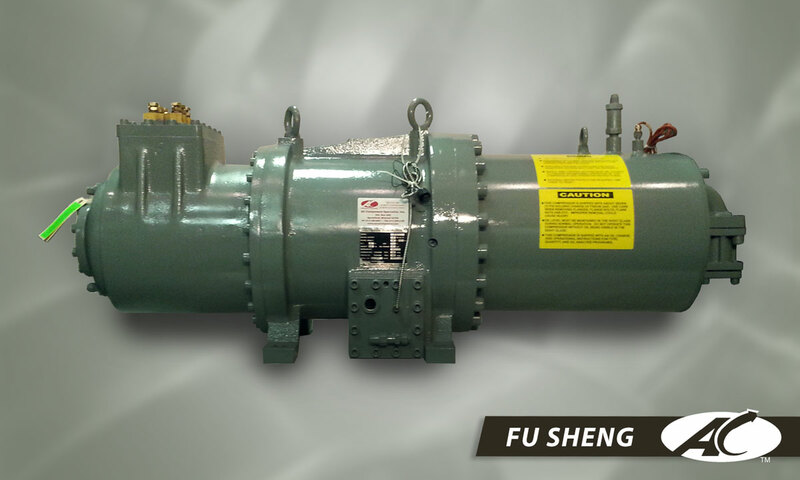 AC Component Specialists provides unsurpassed service for the life of your compressor. From initial delivery and start-up, to service and maintenance along with technical support and training, the team at ACCS is here for you. Next Day Emergency Service solutions for replacement compressors and parts is available nationwide. 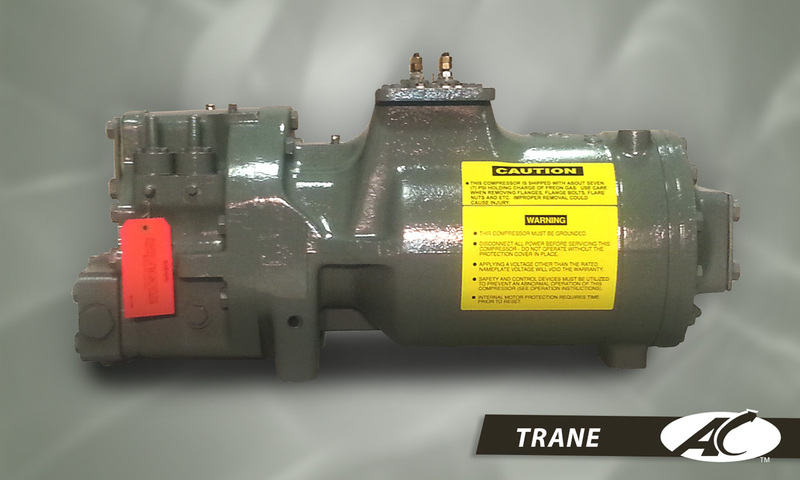 In addition to new and remanufactured Hitachi compressors, we now offer a wide range of compressor brands and parts including Carrier, Carlyle, Copeland, Fu Sheng, York, and Trane. Please fill out and submit the following form to inquire about the availability of a particular compressor. We'll get back with shortly.